In this post I will be describe how can one integrate admob into their application. For integrating admob you can integrate it as standalone or with firebase. 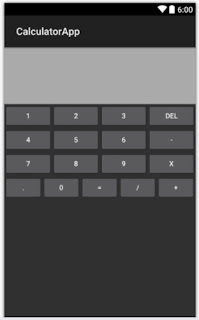 In this post I will be describing how can you integrate it as standalone. Things required to display the admob. 3. Your app has permission to access internet. 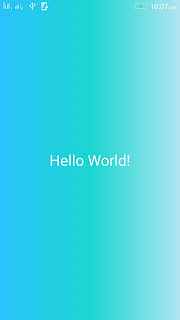 First lets get started with Admob account creation, It is pretty straight forward. visit : https://www.google.co.in/admob/ and create your account. 1.After creating the account. on dashboard click "monetize new app" button. 2. After that you need to add your app. You can either select your app from play store. Or you can add it manually( for manual enter the package name of your application). 4. For now firebase can be skip. 5. After adding you will get your app-Id and ad-unit id. 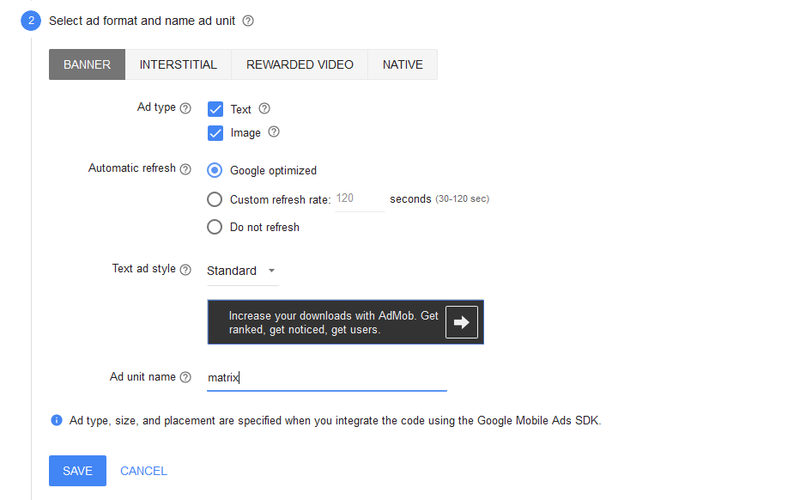 6.It is not recommended to use your ad unit during testing.You can use the demo ad unit. 3. 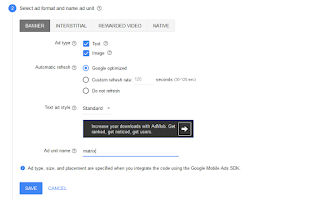 Now let initialize the admob in the activity. 4. Now lets add the banner ad-view to the layout. Open your activity layout and add. 5.Now you need to initialize the adview so that ads starts coming in your activity. 6. Now run the app in your device you will see demo ads showing in the app.